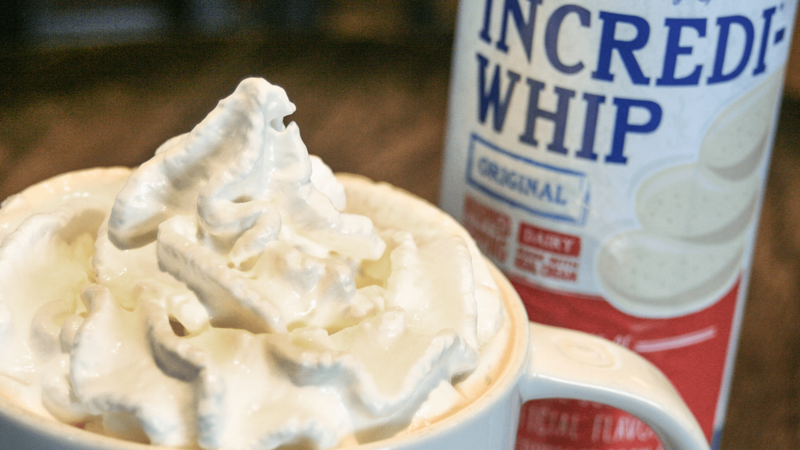 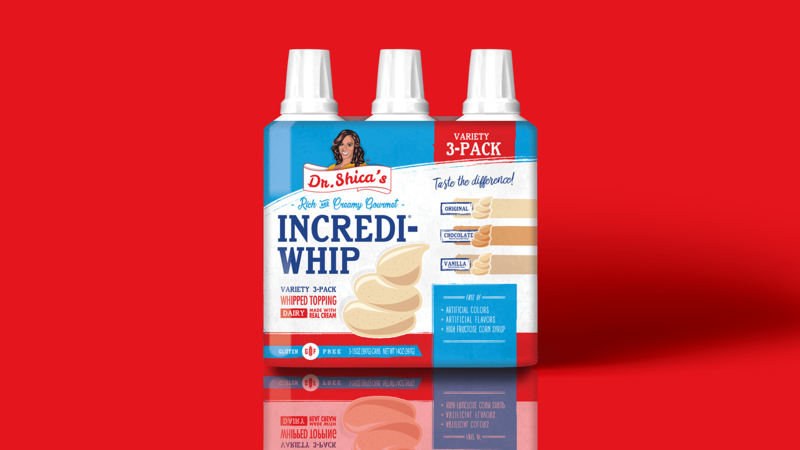 IncrediWhip is an old-fashioned whipped topping that competes in the whipped cream category. 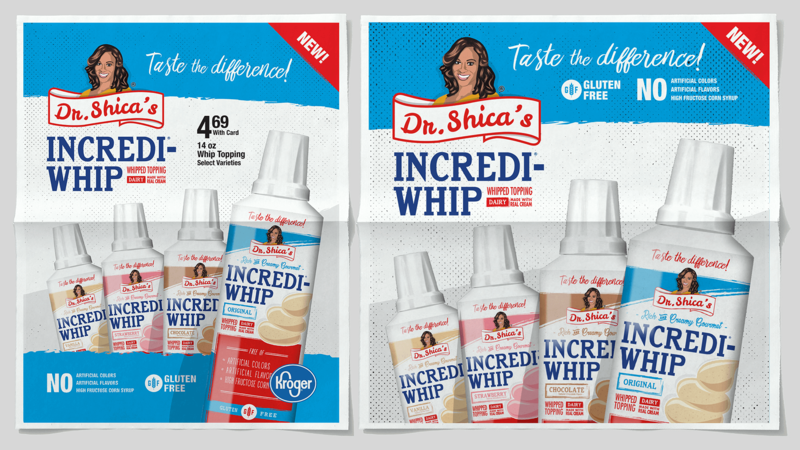 Both Walmart and Kroger stores were interested, but desired stronger branding. 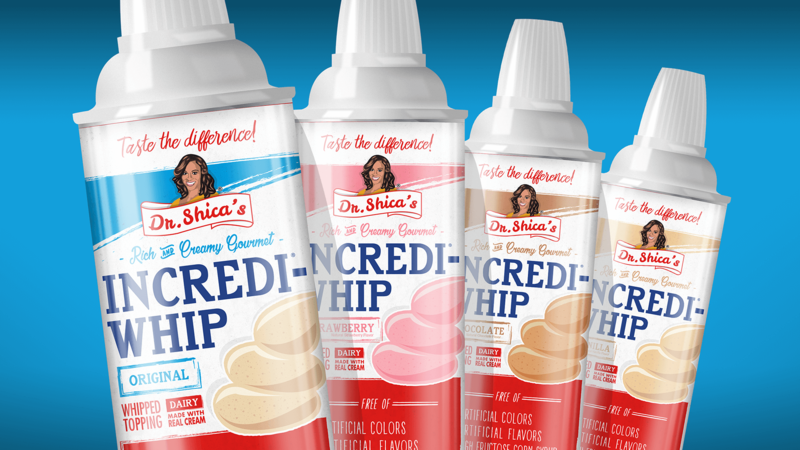 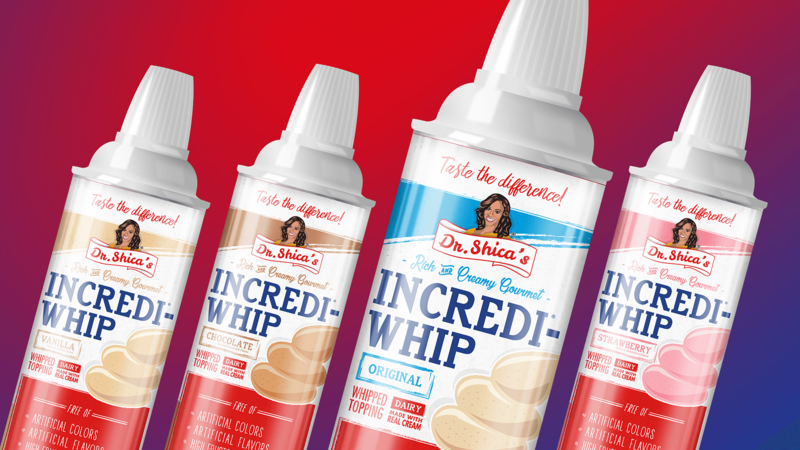 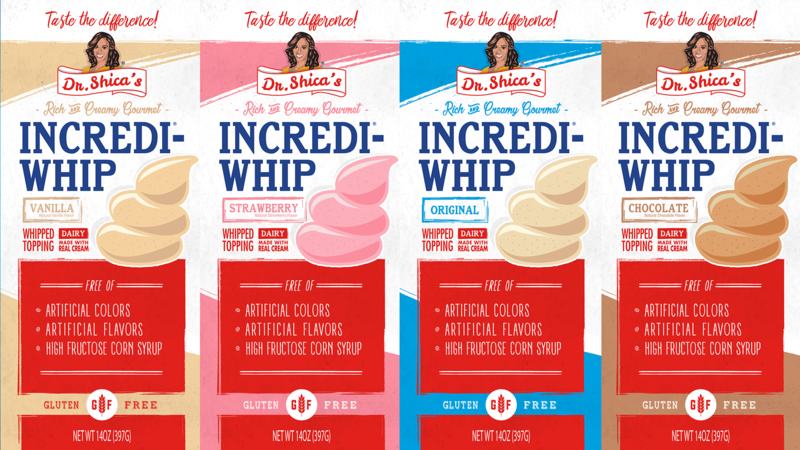 To gain the accounts, Incrediwhip needed to develop a strong brand identity, differentiating themselves from market leader Reddi-wip, and reposition their messaging to reach health-conscious audiences. 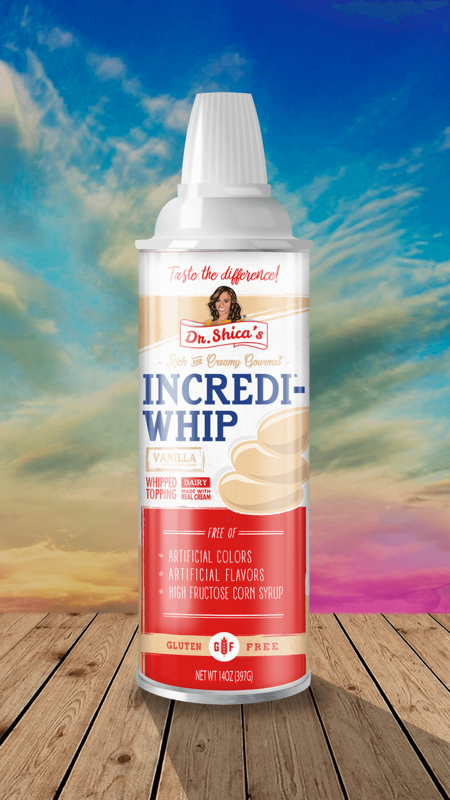 Emotionally, I wanted to help the brand position itself as being the solution to a bad-for-you industry without sacrificing the guilty pleasure appeal of whipped cream. 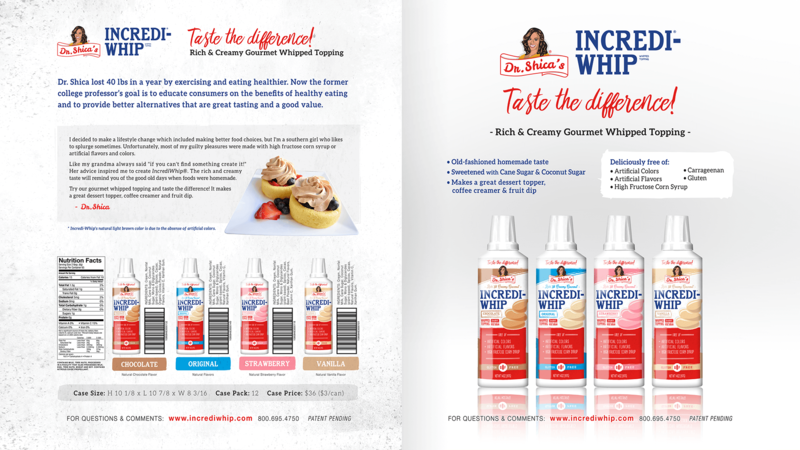 I developed a new logo, packaging, and messaging that was loved by the retailers. 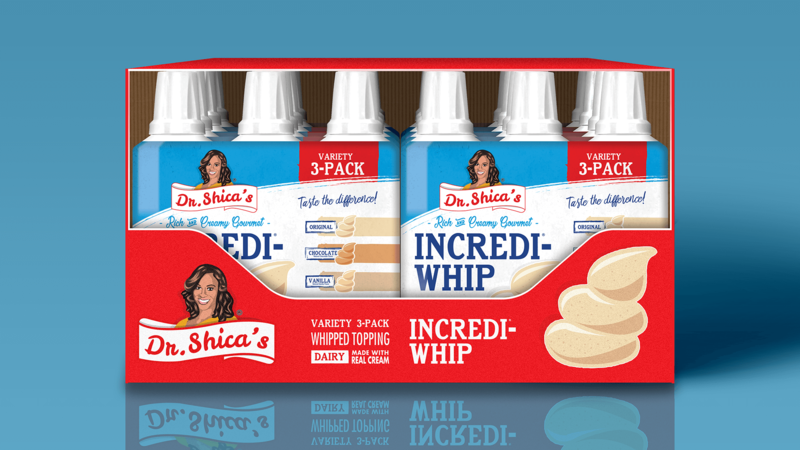 Kroger and Walmart both began stocking the product and the company has had great success.